Maybe unlikely to be as big as Millie Small’s 60s hit ‘My Boy Lollipop’ this summer Scottish butchers are hoping Lollipops will set their world on fire and make Lamb the one desire. 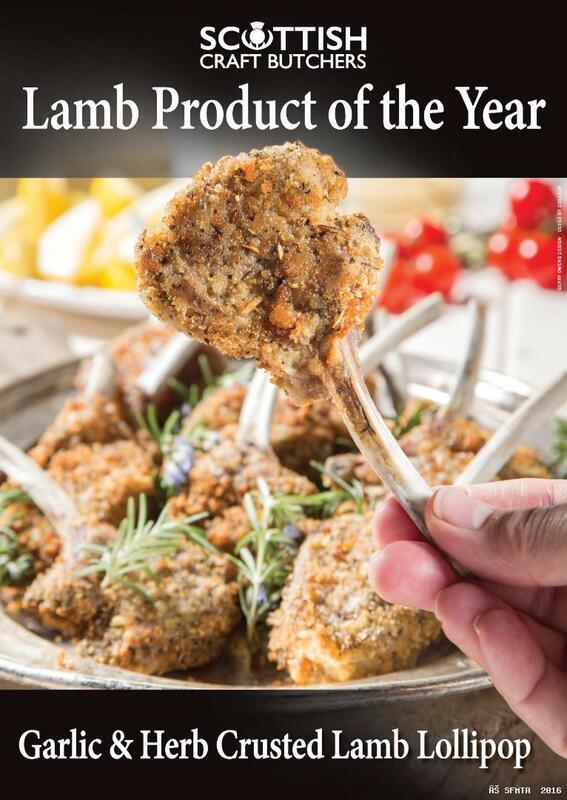 Lamb Lollipops with a garlic and herb crust are an innovative product devised by Wemyss Bay’s Nigel Ovens of Mearns T McCaskie that came out top in a recent Scottish Craft Butchers Lamb Product of the Year competition. 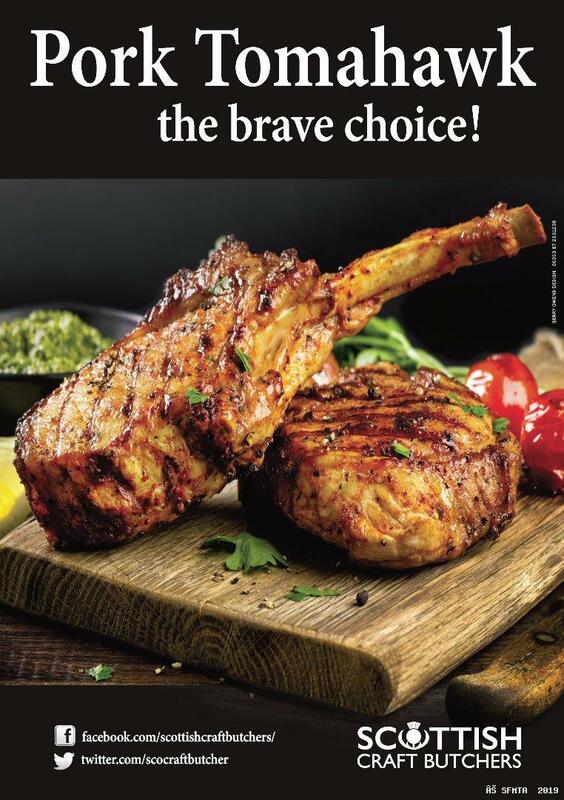 My boy lollipop, Nigel, has enjoyed a string of meat industry successes including the current Scottish Haggis champion but this time the winning formula came in the form of French trimmed lamb cutlets in a garlic and herb crust. As a condition of entry the winning recipe was bought off the winner, made into a poster and distributed to all 400 Scottish Craft Butchers members along with the recipe, production method and the secrets in the crumb. The tasty product on a natural stick really caught the eye at the evaluation held at the City of Glasgow College. It wasn’t an easy job to separate out some very good lamb products but the final decision went with the Wemyss Bay butchers’ product. The judges included National Sheep Association (NSA) members Maimie Paterson and George Milne who selected the winner from a host of serious contenders. So far Lamb Lollipops are setting the world on fire in Wemyss Bay where customers of Mearns T McCaskie are certainly love them so. Serve with creamy mash, green beans and a little redcurrant jelly, delicious!